For over 25 years, ASH Waste Services have been providing award winning commercial waste management services for companies in every sector across the North West, North Wales, Shropshire and the Midlands. 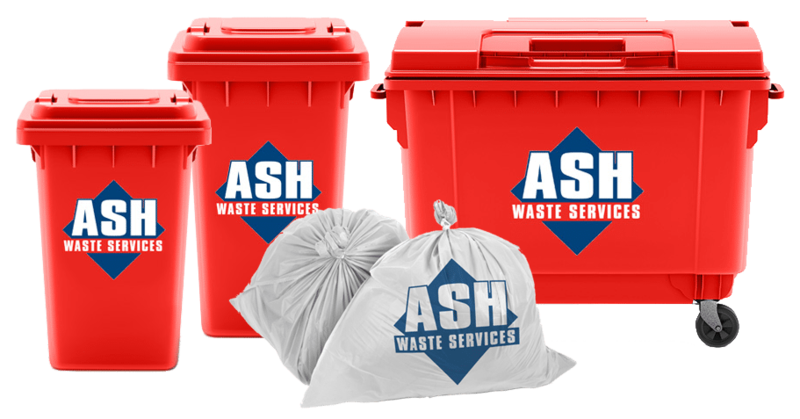 With flexible collection days, a huge range of bin sizes and waste collection options, ASH Waste Services will not only save you money, but will tailor our service to your needs. Switch & Save With ASH Waste Services today!